DLC producer Haruyoshi Sawatari recently stated in an interview that at least four pieces of big DLC are planned for Final Fantasy XV, three of which will focus on single player content around the main characters. The fourth will bring them all together in an online cooperative environment. The exact details of how co-op will work are still under wraps. When pressed for details, Sawatari said the multiplayer would be "something similar to the multiplayer modes included with recent Bioware releases like Mass Effect 3 and Dragon Age Inquisition". 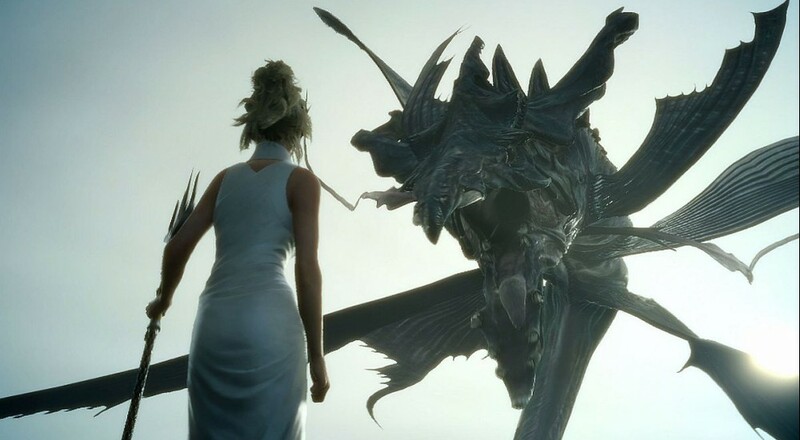 Final Fantasy 15 is a major departure from previous entries in the series. The atmosphere is darker, the environments more realistic, and the characters much more lifelike. It includes an open world environment and action based battle system similar to Kingdom Hearts. The game is set to release November 29 for Xbox One and PlayStation 4. The DLC will cost $24.99/£19.99. Page created in 0.7787 seconds.